Show me the $Venom$ — After hauling an impressive $855M worldwide gross, you knew it was only a matter of time until Sony officially greenlit the sequel to “Venom”. 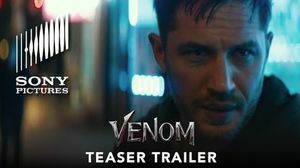 YouTube.com/FilmGob — When Eddie Brock acquires the powers of an alien symbiote, he will have to release his alter-ego VENOM to save his life.Director Ruben Fleischer spends a little too long to get to our main character Eddie Brock (Tom Hardy) through his early misfortunes and set the plot in motion. 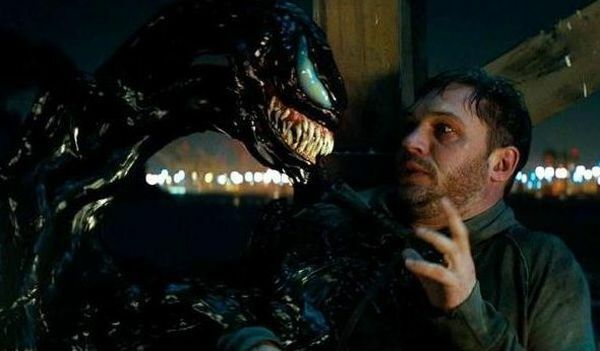 Once Eddie and Venom become one, the action picks up considerably. Hardy’s performance as Eddie is enjoyable, his comedic skills are rarely seen and here he gets to have some fun when possessed by the alien symbiote. Michelle Williams as the love interest is fine and has enough screen time, but lacks chemistry with Hardy. 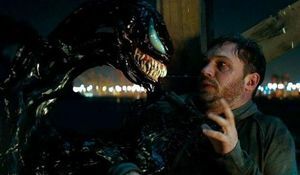 Riz Ahmed as villainous scientist and entrepreneur Carlton Drake is very cliche, he serves his purpose but nothing more.The real star of course is VENOM. In my opinion, this is possibly the best live action realisation one could hope for. The visual effects show our Lethal Protector maneuvering in erratic and chaotic ways. 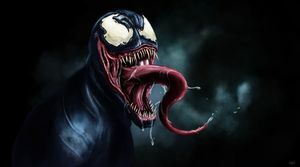 Eddie and the symbiote taking on the SWAT team was particularly impressive and a standout action scene. 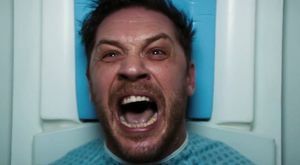 VENOM’s deep and menacing voice is a joy to listen to, the back and forth between him and Eddie is hilarious.There are moments of horror and violence that could have been pushed further, but Sony Pictures wanted to keep this a mainstream comic book movie and obviously appeal to a wide audience. 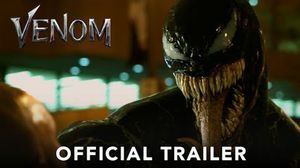 Ruben Fleischer and Tom Hardy took on what many bloggers had decided long ago, that a Venom movie without Spider-Man was not possible or wanted. They took it upon themselves to speak for every fan and (in some cases) convince movie-goers not to see this film. They failed. With an opening weekend US box office take of around $80 million (more than Marvel Studios’ phase one movies Thor and Captain America or the recent Ant-Man & The Wasp), a sequel is all but guaranteed.Despite the predictable over reaction from most critics, I agree the movie lacks the weight of the best comic book movies. 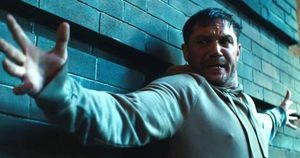 Still, VENOM somehow finds it’s feet with an enthusiastic performance from Hardy, a creepy anti-hero alien brought to life and solid action. In an interview a few days before “Venom”’s release, star Tom Hardy admitted his favorite 30-40 minutes of footage didn’t make it into the movie. It’s never a good sign when your star thinks the best material was left on the cutting room floor. 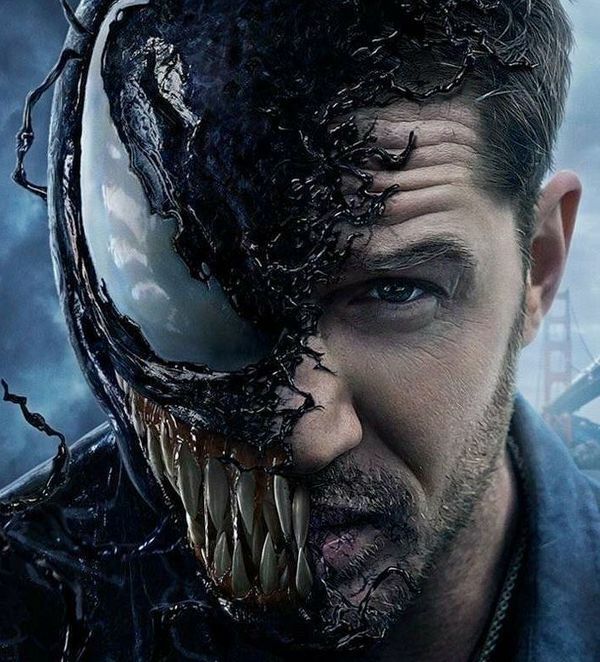 “We all have our own problems, our own issues, our own demons” — Sony's spin-off from the Spider-Man film franchise stars Tom Hardy as Eddie Brock aka "Venom" and Marvel super-villain who toes the line between hero & villain, and is named after an alien Symbiote that needs a human host to survive. In return, the alien vests its victim with incredible powers. 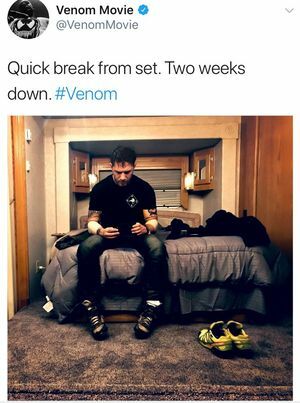 We are taking a “quick break” to acknowledge Tom Hardy’s trailer pic from the set of Sony's ‘Venom’ — The latest set photo reveals production for Sony’s Venom is now two weeks underway. 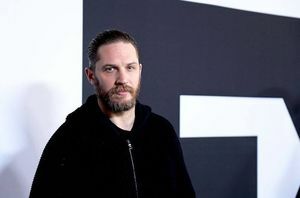 Marvel’s latest incarnation stars Tom Hardy as Eddie Brock aka "Venom", a Marvel supervillain who toes the line between hero and villain in the Spider-Man series. Hardy joins Riz Ahmed (rumored to play "Carnage”), Michelle Williams, Jenny Slate, and Reid Scott in Marvel’s standalone directed by Ruben Fleischer (Zombieland). 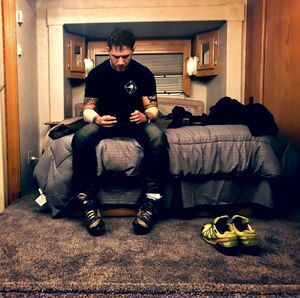 The first photo from Sony's anticipated Venom movie surfaced from the film's official Twitter account revealing the profile of a smiling Tom Hardy. What more can you ask for? Variety was first to report, four-time Oscar-nominee, Michelle Williams is in talks to join Tom Hardy in Sony’s stand-alone Venom movie. — According to Variety's sources, Williams would play a district attorney and possibly Hardy’s love interest. 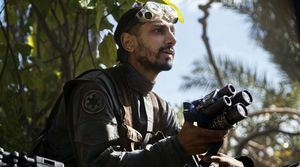 Though it has not been confirmed, multiple sources currently report The Night Of and Rogue One 's Riz Ahmed is on board to join Hardy and Williams. Sources confirm Ahmed is in line to play a "popular Marvel comics character"....but which one? — Rogue One: A Star Wars Story and HBO's The Night Of star, Riz Ahmed is in talks to join Tom Hardy in Sony’s stand-alone “Venom” movie. 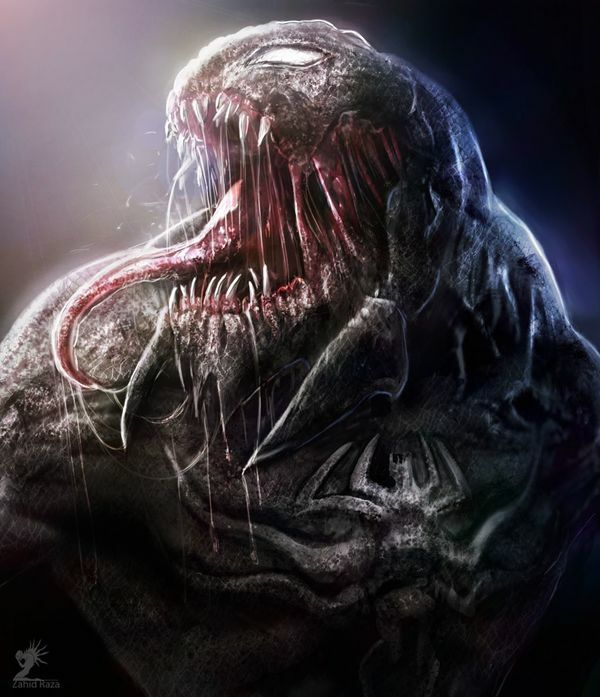 Though it's not confirmed as to which popular Marvel comics character Ahmed might play, sources from The Tracking Board report the Rogue One star auditioned for the role of crazed serial killer Cletus Kasady aka "Carnage," one of Spider-Man's most lethal adversaries. While it's only rumored Ahmed auditioned for that role, Tracking Board sources say Sony is torn as to whether he’ll ultimately play that character or a different one based on script revisions. Sony's developing Spider-Man spinoff(?) on the villain Venom, being written by Dante Harper, is set to be an R-rated science fiction horror film. Harper penned Alien: Covenant, which seems to be taking the franchise back to its roots, so it makes sense from that angle. 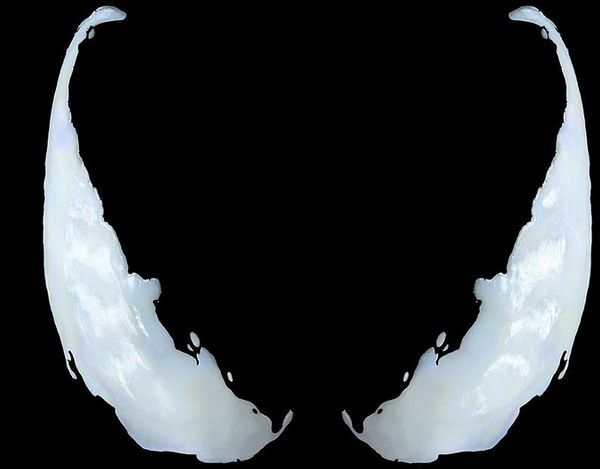 Over a year ago Venom was announced, but we'd heard nothing since. Now, out of the blue, the Spider-Man villain officially has a release date. It squeezes into October 5th, 2018, the date recently vacated by James Wan's Aquaman, which was pushed back to Christmas to itself fill the hole Avatar 2 departed. 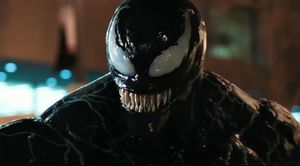 Spider-Man fans gather around to hear the news that our fan favorite Venom will finally get his time to shine. 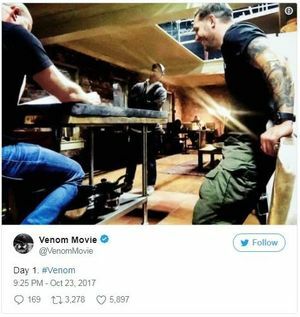 Back when Sony had the rights to Spider-Man, they had planed on filming a Sinsiter Six movie along with Venom himself. Well Sony, not Marvel, made an announcement stating that the spin off movie have a release date of October 8th, 2018 with director Alex Kurtzman. Alex Kurtzman is well known for writing The Amazing Spider-Man 2 and the Mummy. 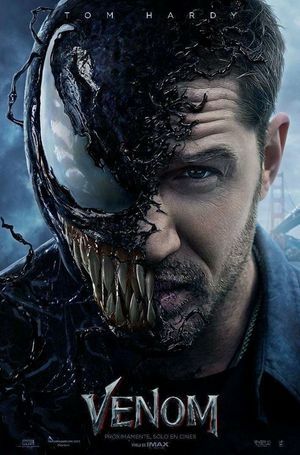 We all remember the disaster that pleagued our cinemas when Topher Grace was cast as Eddie Brock. 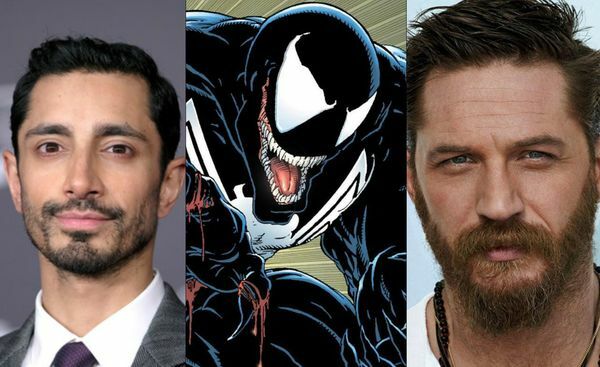 With this film already making headway, the question reminds...who will play Eddie Brock? And what story will they follow? More notable will Sony butcher this incarnation of Venom again? As the Project continues to gain more traction, we will see who the studio chooses.